Hypoglycemia, or low blood sugar levels, can make you feel weak or tired. 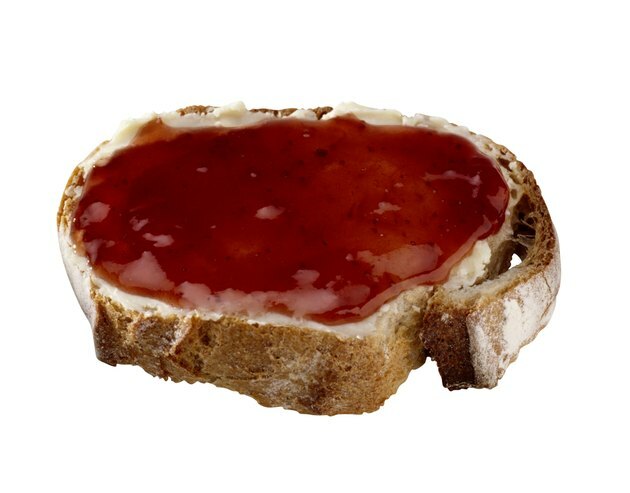 You can often prevent or treat the condition and restore your blood sugar to normal levels by eating high-glycemic foods, which are carbohydrate-containing foods that quickly raise your blood sugar levels. Contact your doctor if you suspect that you have a serious underlying condition. 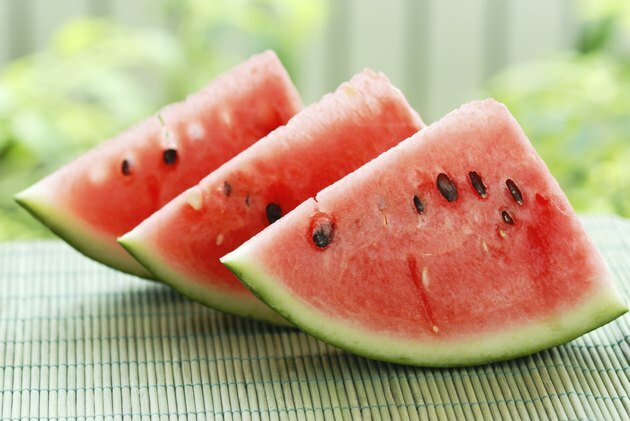 Watermelon, pineapple, bananas and grapes are fruits with a high glycemic index that can quickly raise your blood sugar. The glycemic index, or GI, of processed foods tends to be higher than fresh foods. Dried fruits, such as raisins and dried dates, can quickly raise your blood sugar levels. Fruit juice raises your blood sugar more rapidly than fresh fruit. To help replenish your body’s energy stores, Iowa State University Extension and Outreach suggests that you consume 8 ounces of fruit juice within 30 minutes of finishing a workout. 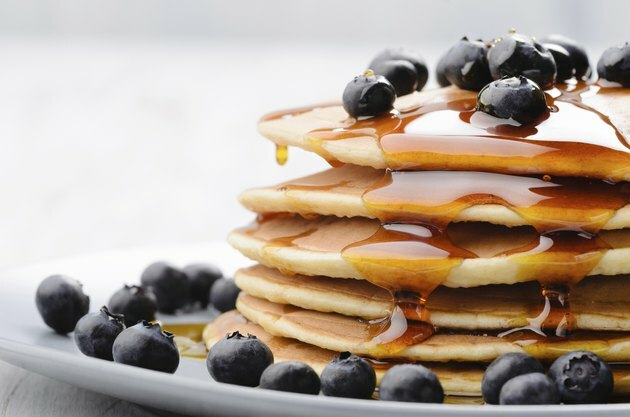 White bread, cooked white pasta and rice, pancakes, soda crackers and breakfast cereals made with refined grains can quickly raise your blood sugar levels. Refined grain products typically raise your blood sugar levels faster than their whole grain counterparts because they are lower in dietary fiber, according to the Linus Pauling Institute. Rice cakes, hard pretzels, cornflakes and bagels are convenient choices to carry with you in case you begin experiencing symptoms of low blood sugar. 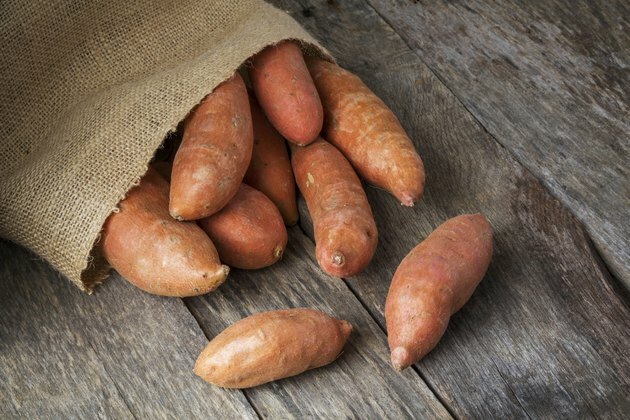 Cooked carrots, potatoes and sweet potatoes can boost your blood sugar. Raw carrots have a lower GI. Nonstarchy vegetables, such as leafy greens, eggplant, zucchini and cucumbers, are lower in carbs and have very little effect on your blood sugar levels. Fat slows digestion and makes your blood sugar levels rise less quickly, so potatoes cooked with fat, such as French fries and potato chips, have a lower GI than plain boiled, mashed and baked potatoes. 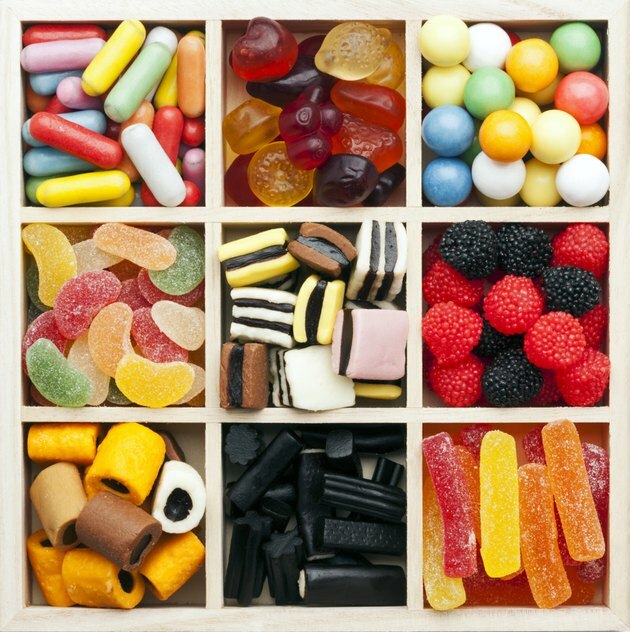 Candy, sugar-sweetened beverages, graham crackers and many other sugary foods can quickly raise your blood sugar, but they have few essential nutrients. You may need to quickly raise your blood sugar after exercise or if you have diabetes, but frequent consumption of foods that quickly raise your blood sugar levels can lead to insulin resistance, which is a risk factor for diabetes. Most foods in your diet should be low GI to help you maintain stable blood sugar levels.